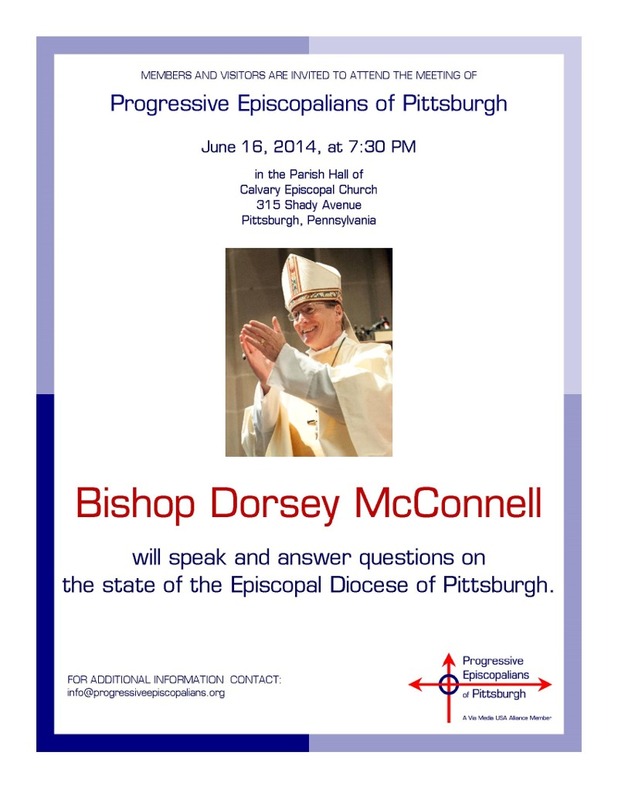 On Monday, June 16, Bishop Dorsey McConnell will be speaking on the state of the diocese at Calvary Church, sponsored by Progressive Episcopalians of Pittsburgh. 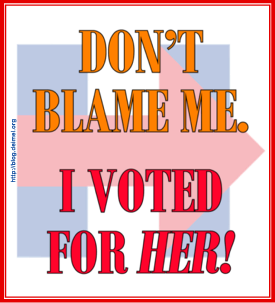 Everyone is invited to hear what the bishop has to say and to ask questions. Details are below—click on the graphic for a larger view—and on our PDF flyer.